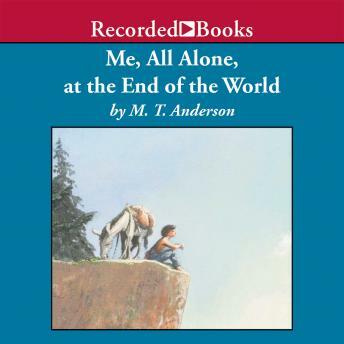 National Book Award Finalist M. T. Anderson is an acclaimed author of children's books. This Junior Library Guild Selection is his poignant praise of peaceful independence. At the edge of a lofty cliff lives a young lad in his rough-hewn shack. He loves the simple pleasures of book reading, fossil finding and treasure hunting. He enjoys the wind whistling through the bristly pines and the sun setting over the vast horizon. And then a bold dreamer promises him non-stop fun and friends galore with the End of the World Inn and amusement park.